It has not been a good week for MCX, the company behind the QR-code powered CurrentC. After being the source of anger by many NFC-payment enthusiasts (most of them new because of Apple Pay) because partners were disabling NFC, the company was hacked and email accounts were compromised. So today, it hosted a virtual press conference to answer many reporter’s questions about what exactly is going on. According to TechCrunch, during the press conference MCX says the hack was the fault of an email vendor and that there are no fines on partner vendors that accept NFC payments. Source told me today verbatim: “There are penalties involved in being in breach of the contract." MCX did say that merchants were unable to support both Apple Pay and CurrentC at the same time but that the ability could be available in the future. 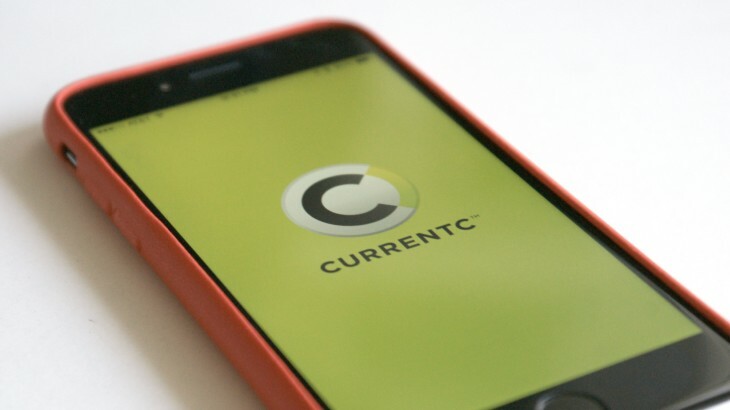 Not sure how QR codes and NFC interfere with one another, but ok.
CurrentC will launch in early 2015.